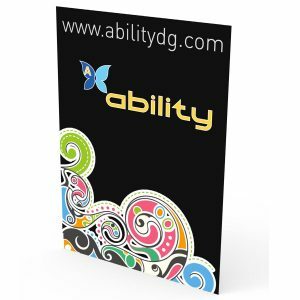 Advertising signage is a basic format for every business regardless if retail or wholesale. 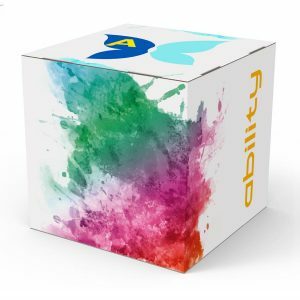 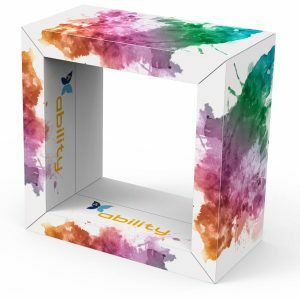 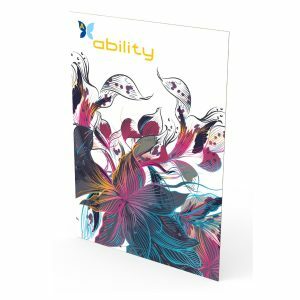 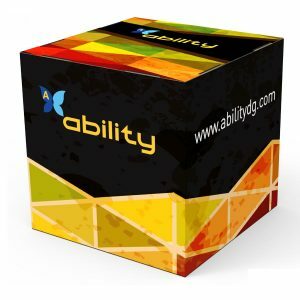 At Ability we design and turn our customers’ ideas into real products by fulfilling their needs and meeting deadlines. 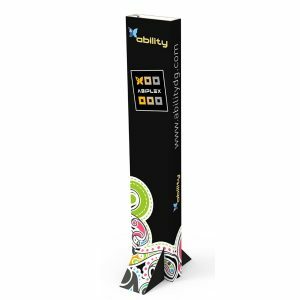 In addition to all that, our technical know-how allows us to create attractive, innovative, customized, strong, affordable advertising signage which is also easy to transport and assemble. 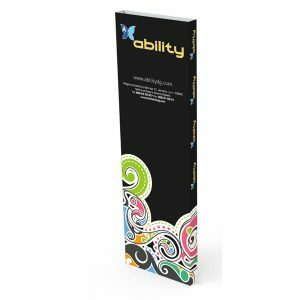 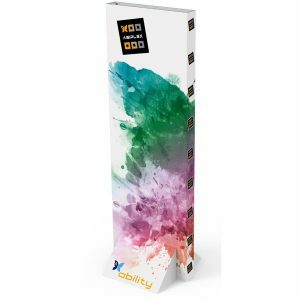 Our digital printing, varnishing and die-cutting system helps us to manufacture very affordable posters, cubes and totems regardless the number of items requested.